MyVitality will back in Hoover Wednesday with the InBody doing body composition testing. If you missed the first test you can still participate. The cost is $35. 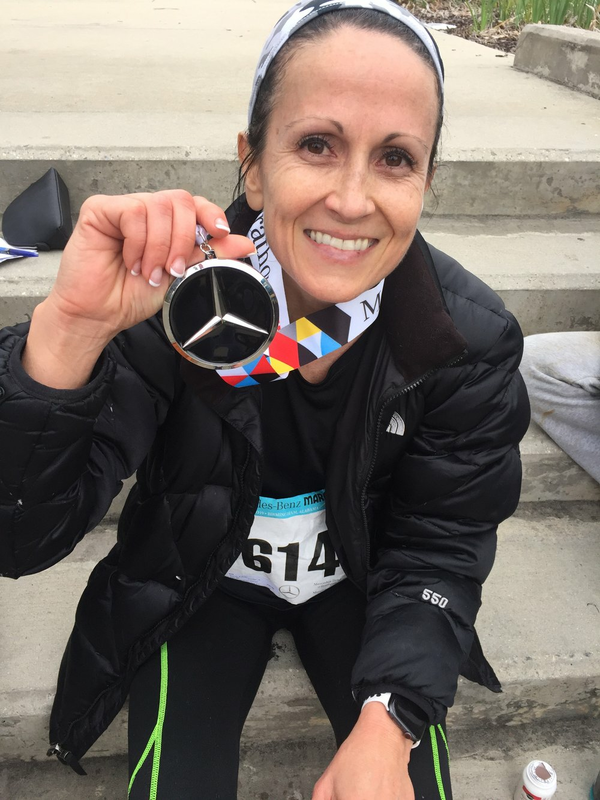 Congratulations to Wendi Culver for qualifying for the Boston Marathon at the Mercedes this weekend!! She ran a 3:33 marathon. That’s booking it!! *If you do not have an established 1RM Cl&J, add 5-10 lbs each round.